Benson Radiology was formed in 1958 and has a well-deserved reputation as a leader in diagnostic and interventional radiology. Benson Radiology’s team of experienced specialists across the State use the latest technology and imaging techniques to provide doctors and their patients with the highest quality imaging and patient care. Visit official website to know more. Australian Clinical Labs is the new name for one of Australia’s most respected pathology services providers. Clinical Labs was acquired from Healthscope in 2015. The company was originally known as Gribbles Pathology. The company has 50 National Association of Testing Authorities (NATA) accredited laboratories across Australia. Visit official site to know more. Dr. Chris Wilson is a renowned orthopaedic surgeon located in Adelaide, Australia and has a keen interests in the field of hip and knee surgery. Dr. Wilson is a driven medical professional with an eye for detail and strong desire for patient well being. Professor Jegan Krishnan is one of the foremost Orthopaedic Surgeons in the Asia Pacific region. With an eye for detail, a focus on patient care and a wealth of experience, Professor Krishnan has built a global reputation as a consummate professional who is devoted to his patients and his craft. Southern Orthopaedics offers assessment services to uninsured and private patients with orthopaedic conditions who are seeking a diagnosis and/or treatment plan from a team of experienced orthopaedic consultants, whether it be for your knee, ankle, shoulder or hip. Visit the official website to know more. Experience the convenience of all your physio-related health care together at The Physio Clinic. Our Physiotherapists are experienced with all forms of musculoskeletal conditions and injuries and we offer accurate assessment, management, advice and rehabilitation. 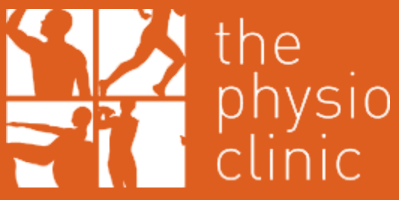 At The Physio Clinic, our aim is to get you back to work, sport and life faster. The 22 specialists of Orthopaedics SA represent the largest private orthopaedic group in South Australia, providing expert medical care for patients of all ages. We treat bone and joint problems relating to arthritis, degenerative conditions, sports injuries, trauma, fractures and genetics. Retirement can be an exciting and wonderful phase of a persons life. Be part of a community of like minded 55+ residents and enjoy the social contact, interaction, companionship and security that we can offer within our intimate retirement units situated in a serene and peaceful environment. 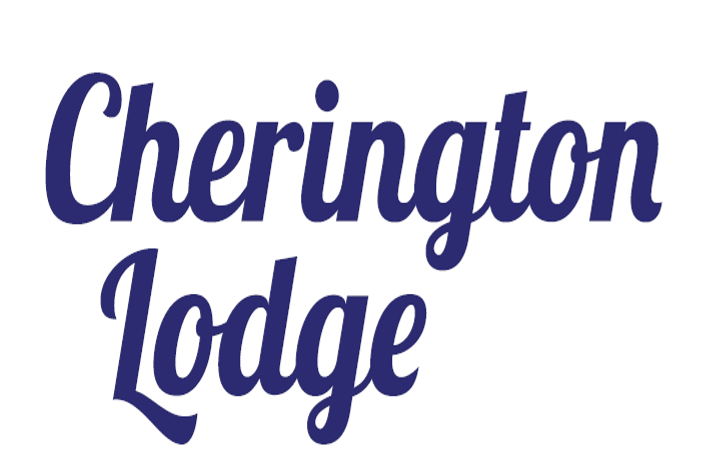 Cherington Lodge offers an intimate group of private residences for retirees seeking a peaceful, tree studded home environment. Contact us to register your interest for units that may become available in the future. Integrative Health Solutions was established in 2015 by Dr Sinclair Bode and Dr Kerry Harris. Our aim is to provide our practitioners with a dedicated place to focus on Integrative Medicine, in a supportive, safe and conducive environment. We aspire to provide South Australians with a Centre for Excellence in evidence based Integrative Medicine. Infinity Wellness Solutions is dedicated to support both internal and external health and embraces preventative medicine, with healthcare customised to suit your individual needs and concerns. With our specialised staff here to consult and listen to your requirements, we will then work out the best recommendations, tests or therapies to assist supporting you to better health. The International Musculoskeletal Research Institute Inc. (IMRI) is an independent, non-profit incorporated institution based in Adelaide, South Australia. IMRI evolved from the research and development activities undertaken by the Department of Orthopaedics at Flinders University, South Australia and commenced operations in 2009. Are you interested in expanding your health services into the Southern and Adelaide Hills region? Southern Community Health offers ad hoc, short or long term managed consulting suites. Please contact us to learn more.